Being both a glasses and a contact lens wearer brings a unique set of challenges when you need a varifocal lens. To date, there seem to be no varifocal toric lenses to meet my prescription on the market which means that if I wear my contact lenses I still need reading glasses for close work. Which rather negates the point of having contact lenses in the first place. Still, despite this bugbear, I am assured that a varifocal lens to meet my needs is coming so I just have to soldier on with my cheap pair of shop bought readers which will allow me to do useful things like read labels on the back of tins and menus in restaurants. Each pair of these has a fixed strength which means that I may still occasionally struggle to read things in small print and, of course, if my prescription changes, I have to buy a new pair of reading glasses. Eyejusters, on the other hand, are British invented and manufactured adjustable reading glasses that allow you to change the focal strength of your reading glasses by adjusting two little black dials either side of the lenses. Discretely placed, by simply twiddling them together you slide back a kind of inner lens which alters the strength of your lenses with a certain tolerance – this is known as Slidelens Tech. Because your vision in each eye varies, Eyejusters can be adjusted to suit each eye separately. And you can’t see the little black dials from most angles either. They are great for people who need to see the small stuff, for example when doing DIY or computing, hobbies like jewellery making and sewing or reading your mobile device. They would make a great Father’s Day present too as you don’t need to know the wearer’s prescription. I was surprised to find that I could alter mine to not only see my PC screen close up but I could almost adjust them to my distance prescription – that is to say matching the prescription of the contact lenses I wear. They are not, it must be said, a substitute for a proper optical examination and properly prescribed lenses, particularly for driving but they are a definite step up from the cheap and cheeful reading glasses you can buy over the counter in a number of shops these days. Available on line, Eyejusters are unisex and there’s 17 different styles and colours to choose from. They are priced at either £69 or £79 but they should last a lot longer than my over the counter readers because they will last through more than one or two minor prescription changes. 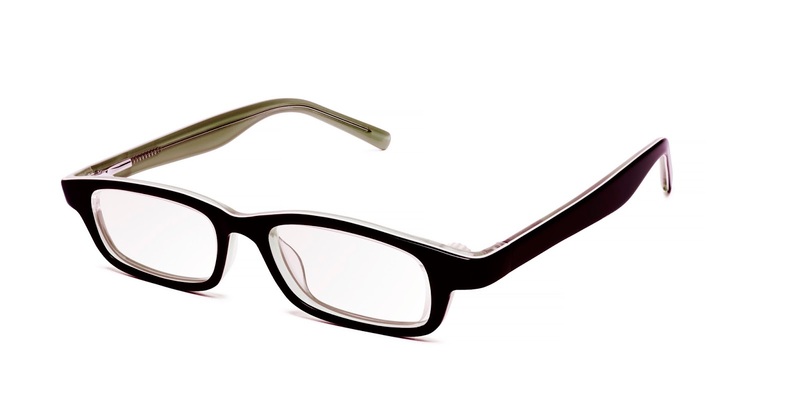 They are suitable for someone who requires a positive prescription up to 3 dioptres. They also come with a money back guarantee. Try them at home for 30 days and if you don’t love them simply send them back. There’s free delivery and free returns. The frames are sturdy and pleasantly coloured (mine are olive and cream) and they come in a a strong grey case with a cleaning cloth. I was impressed to discover that the lenses have an anti-scratch coating which often attracts an additional charge from an optician. The only downside is that because there is a kind of double lens, I did look a little ‘Joe 90’ (retro reference there) but if it means I can choose my own restaurant food without having to hiss ‘I can’t read this’ at the husband then I really don’t mind. The frame, being plastic, is heavier to wear than the cheaper readers but still quite comfortable. If you would like to try a pair for yourself. I have one pair of your choice to give away. Entry is via the Rafflecopter widget below and the giveaway ends at 11:59 pm on Sunday 18th June. Terms and conditions apply which are to be found on my competitions page. UK entrants only.